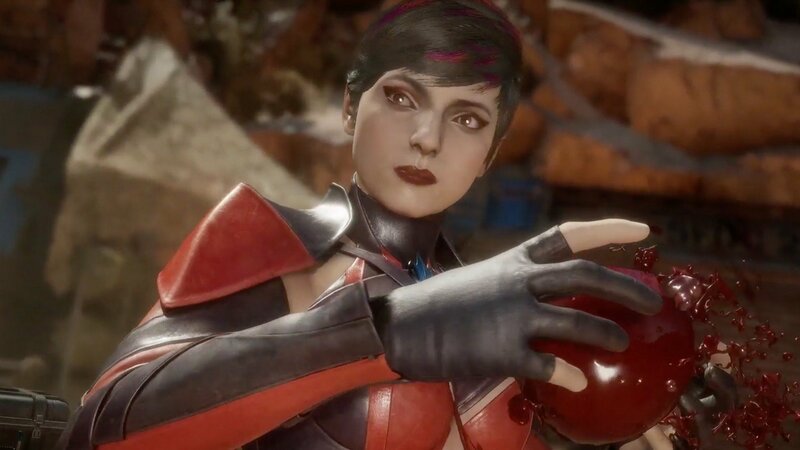 Get a glimpse at all the costumes and weapons Skarlet can wield in this new Mortal Kombat 11 gameplay video. Mortal Kombat 11 is looking to be a fantastic new entry in the Mortal Kombat series. We had a chance to check out the game during the last closed beta, where we were able to get a good look at a few of characters already on the roster. One of those characters, Skarlet, has a series of different weapons and costumes that players can make use of, and we wanted to share those options with you. In the video embedded in this article, you’ll get a glimpse of some of the various items, weapons and costumes that players can equip when using Skarlet. Costumes like Red Harvest, Blue Blood, Blood Bath, and Crimson Assassin will allow players to customize the way that the Kombatant looks in battle. On top of costumes and weapons, we also cover the various Brutalities and Fatalities in the video, which means you can really get a good look at what Skarlet has to offer before you dive in and start using her. Of course, like any fighter in Mortal Kombat 11, it’s going to take time to master her, but at least you’ll have some options to work towards when it comes to costumes and weapons. Make sure you also check out our constantly growing list of all Fatalities in Mortal Kombat 11 to see more of the brutal kills coming to MK11. As far as other Kombatants on the roster go, you can also check out the Liu Kang, Kung Lao and Jax Briggs Fatalities, or head back over to our Mortal Kombat 11 hub for the latest information about the upcoming fighting game. Mortal Kombat 11 is currently slated to released on April 23, 2019. The game will be available on the Xbox One, Playstation 4, PC and Nintendo Switch, giving users plenty of options to pick it up on. You can also subscribe to Shacknews and GamerHubTV on YouTube for more content like this.